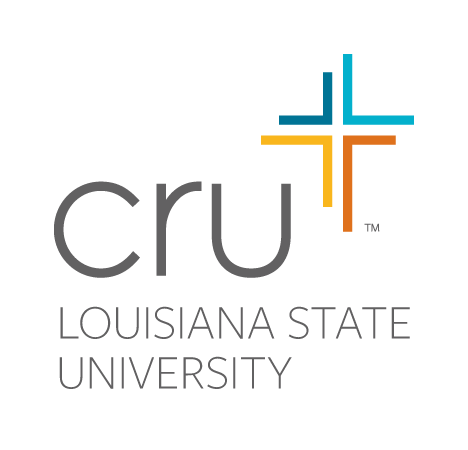 CRU Thursday night @ 7:30pm in the LSU Student Union on the 3rd floor in the International Room (most weeks; follow @lsucru in Instagram for location changes) – After CRU we usually head to Mr. Ronnie’s to hang out after. ~~~~~~~~~~~~~~~~~~~~~~~~~~~~~~~~~~~~~~~~~~~~~~~~~~~~~~~~~~~~~~~~ The Impact Movement at LSU meets every Thursday night at 7:00pm in the Castilian Room (Room 304 in the LSU Student Union). We take the truth of Jesus Christ to the campus, community and world by producing leaders of African descent who are spiritually focused, financially responsible and morally fit. Come meet us and get involved!